Banks – While banks usually offer relatively cheap interest rates, they often require a large down payment. However, if you have good credit, and 45 (or more) days to close, then banks are a great option. Private Lenders – Opting with this route allows you to dictate the terms, and structure the deal. Private lenders are often harder to find, but they offer a lot of flexibility. Hard Money Lenders – As one of the most popular, and easy to access options, hard money lenders are an extremely flexible option. While this option can be more expensive than other funding outlets, hard money lenders will get your deals closed on a timely basis. Joint Venture Partnerships (JVs) – This type of partnership is rather popular. Usually the JV money partner funds all of the money needed for the deal, and the other partner manages the contractors, and delegates the transaction. This method allows you to arrange the partnership anyway you see fit, and you can also split the profits accordingly. 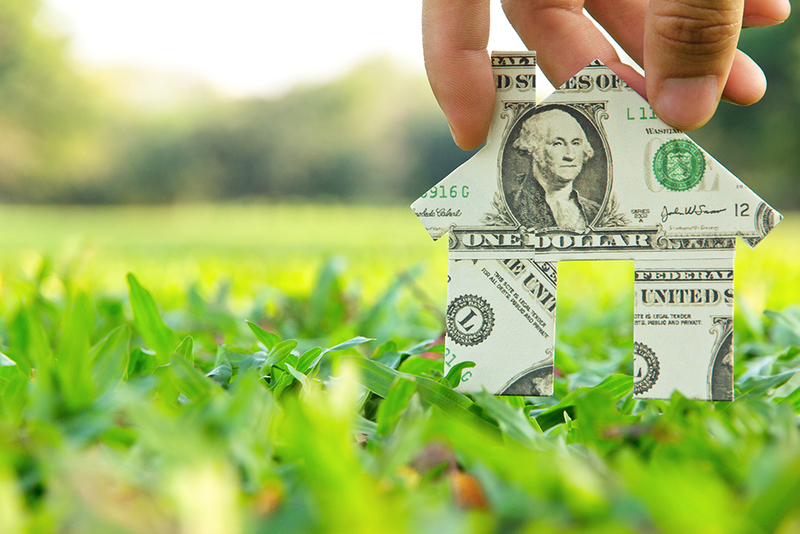 Your Own Personal Money– If you have the means necessary, cash is a great way to fund real estate deals. Most people do not have enough money to take this path, but self-directed IRAs are also a way to fund the transactions. While investing often seems like a daunting task, these various methods can help make your real estate dreams a reality. With the right tools, and proper funds, the real estate opportunities are endless.